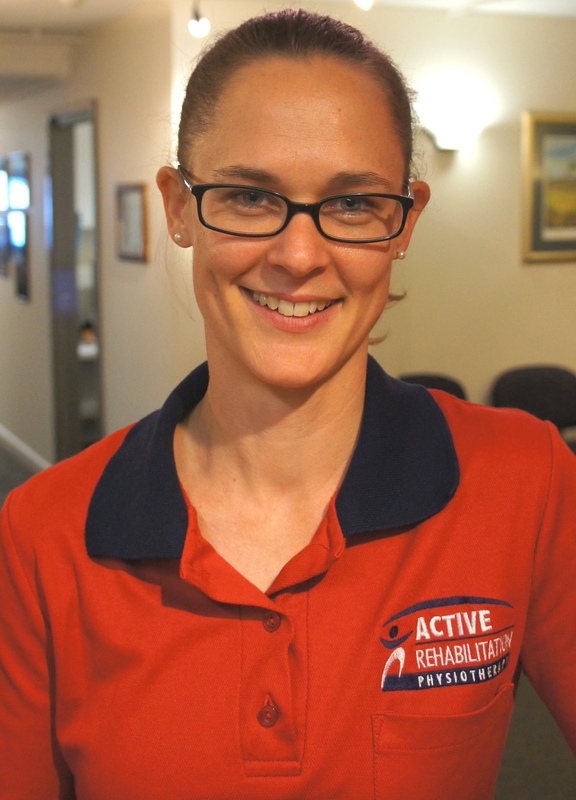 Belinda is a Senior Administrator at our South Brisbane Physiotherapy Practice. Belinda has a strong background in health and fitness, previously working as a Physical Education Teacher and Personal Trainer. Belinda is a friendly and approachable member of our team and her customer service skills are vital to the operation of the front desk. Belinda enjoys the outdoors, hiking and camping and is a keen traveller. Belinda has spent time living and working in both the UK and most recently Canada. As well as exploring nature, Belinda loves to keep active, with long distance running and boxing being her main areas of focus.